Get ready to tickle your taste buds as some of Scotland’s best food and drink producers come to town for the Paisley Food and Drink Festival this weekend. 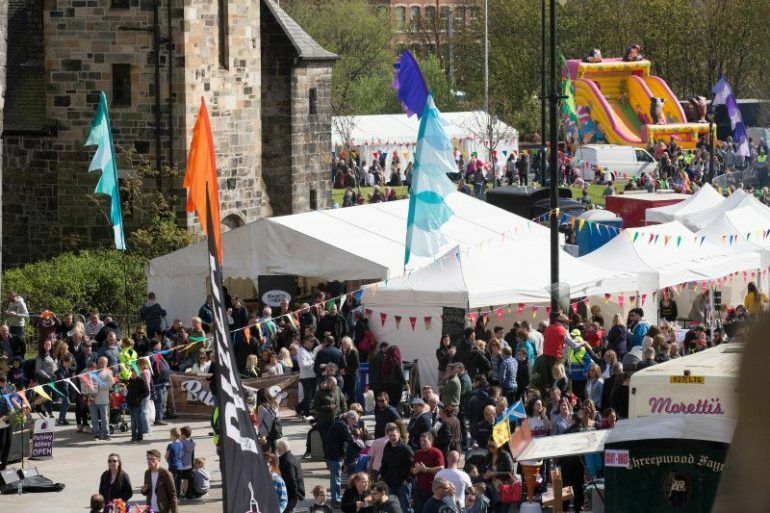 It’s set to be the event’s biggest year yet – taking place over two days on Friday 27 and Saturday 28 April at Paisley’s iconic Abbey Close. Visitors will be in for a host of tasty treats with a variety of street food vendors, food and drink stalls, interactive workshops, live music and Scotland’s largest real ale festival. Here are a few reasons why you should definitely be at the festival this weekend. 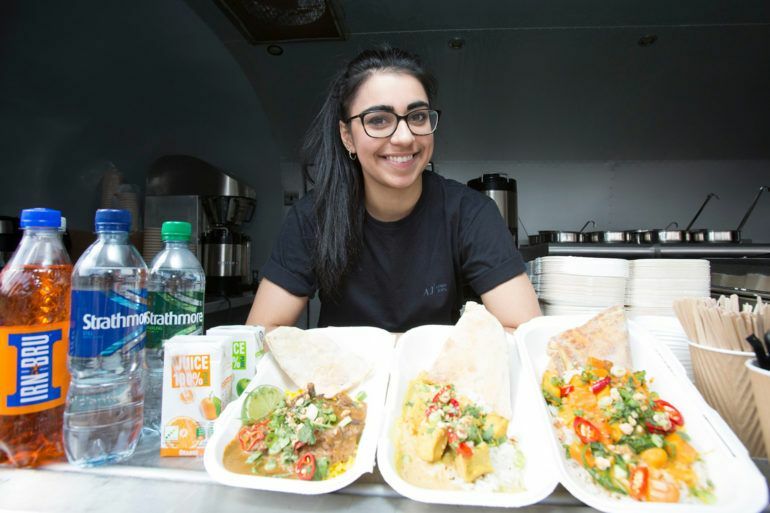 For one special weekend, Paisley Food and Drink Festival will be home to some of Scotland’s best street food vendors – and there’s something for everyone’s tastes. The Pitt, Scotland’s first street food market which won the Scottish Street Food Awards and have catered Electric Fields and Meats and Beats Festival, will bring award-winning traders to the festival. Their vendors include shellfish and speciality meat vendor Barnacles & Bones, Scottish food favourite Bruadair, Róst Eats, Haggisman and more. There will also be more taste sensations from Babu Kitchen, Mighty Mexican, Linton and Co Coffee, Scozzese Pizza, Sharma Street Food to name a few. Smaller portion sizes will be available for children, as well as a range of halal, gluten free, veggie and vegan options on offer for visitors. Find out more about the vendors who will be at Paisley Food and Drink Festival. As well as the street food on show, visitors will also be able to sample a wide range of tasty beverages at this year’s festival. The CAMRA beer tent will be on hand with an excellent selection of craft beers, while Gin71 – Glasgow’s first dedicated gin bar – will allow visitors to try their artisan gins and top class cocktails. Enjoy some prosecco on tap from FizzBuz and see freshly made cocktails created with some theatrical flair with Dispensary Bar. Plus, take a Caribbean twist with the Rum Shack’s rums, cocktails and beers at their unique tiki bar. 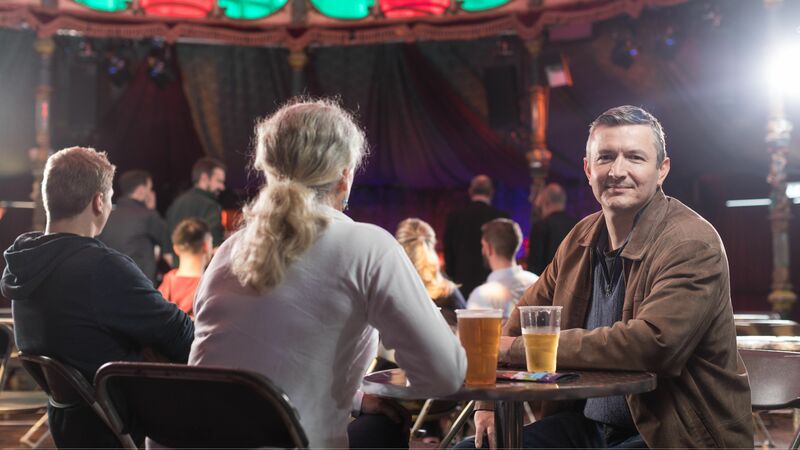 The festival will take place alongside Paisley Beer Festival, running from Wednesday 25 to Saturday 28 April by the Renfrewshire branch of the Campaign for Real Ale, which attracts people from all over Scotland and beyond. There’s a jam-packed programme of free demonstrations and workshops to show audiences how to create top-class and delicious dining experiences at home. 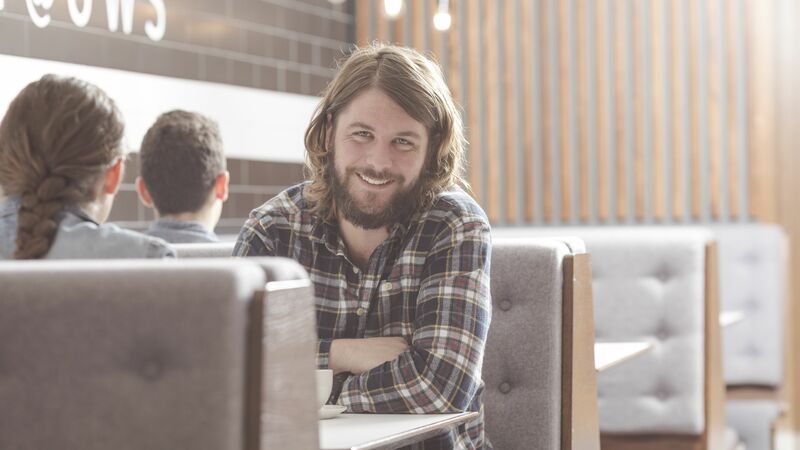 Jamie Scott, winner of Masterchef the Professionals 2014, will be sharing his tricks of the trade and top techniques with a number of demonstrations. 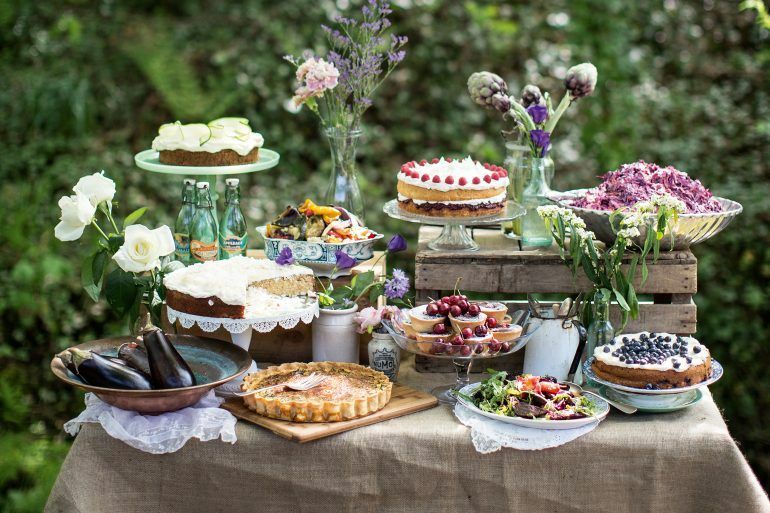 Keen bakers can also spend some time with the fantastic Three Sisters Bake, who will have mouths watering with their delicious sweet treats and savoury snacks. Sign up for the live cookery demonstrations. There will be plenty to keep the kids entertained with a selection of free children’s workshops, including the Events Diva’s calzone and cupcake making sessions and Sweet Science’s fun food experiments. The kids workshops have been so popular that all the tickets have already been snapped up – but we are operating a waitlist which you can register for through Eventbrite. See the full list of workshops. Last minute places may also become available on the day, so pop along to the workshops and you may just get lucky! Kids can pop along and say ‘Ello!’ with TV favourite Mr Bloom, who will be providing entertainment throughout the day. As well as all the entertainment and fantastic street food vendors, visitors will be able to purchase some great produce from the Farmers’ Market, trader stalls and craft market at the festival. There’s also a host of live music entertainment and giant lawn games providing all the ingredients for a great day out. Watch the best highlights from last year’s festival below!